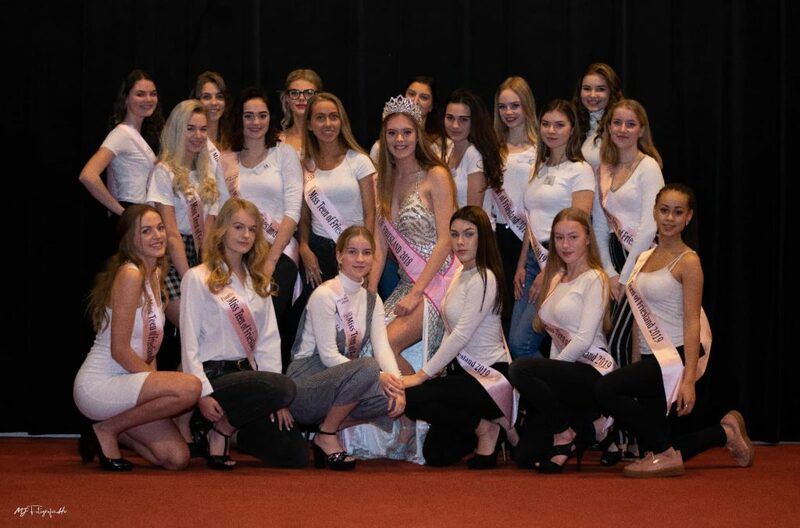 The province of Margaretha de Jong, the current Miss Beauty of The Netherlands had the casting to select the 2019 finalists last weekend. And so the last part of the reign of Miss Beauty of Friesland and Miss Beauty of The Netherlands, Margaretha de Jong, Miss Teen of Friesland, Manon Veenstra and Miss Intercontinental Friesland, Caroline Wouters began. Friesland is quit a successful province at the pageant of Milou Verhoeks. Already in 2012, Desi Dorensbos won the Queen of The Netherlands pageant. So Margaretha is already the second girl to be crowned from the northern province. This year there are some familiar faces at the finalists like Anne Koet, Christine, Eveline, Femke, Jennifer, Romy and Tiffany.